Wow… Where do I start. What an absolutely INCREDIBLE evening! God moved in such an awesome way, I am still a little overwhelmed, even this morning. This week couldn’t have started out any better. 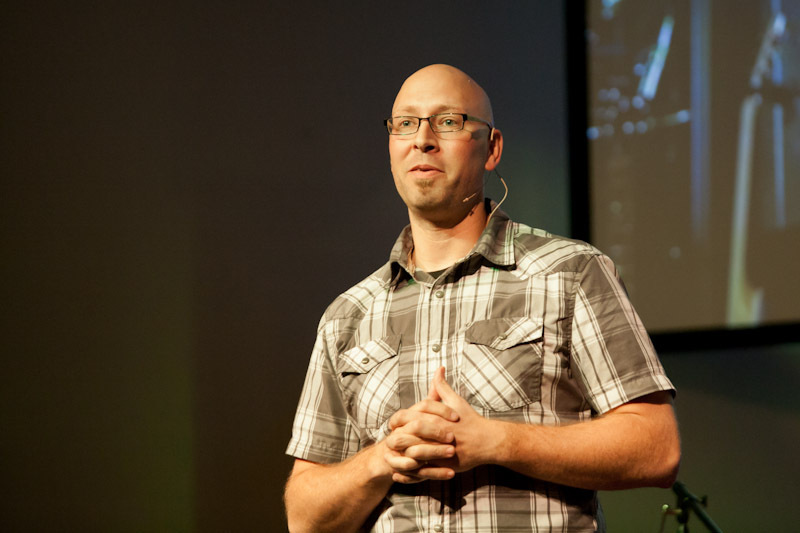 Tonight, Pastor Bob Johnson from Great Falls Christian Center will be bringing the Word to us. I am giddy with excitement for what God is going to do through him! (now try to get the image of a giddy Pastor Cory out of your head!!!) I hope you are too! What An Amazing Crowd! – I can’t tell you how awesome it was to look out from the stage and see a full auditorium of excited and passionate worshipers. 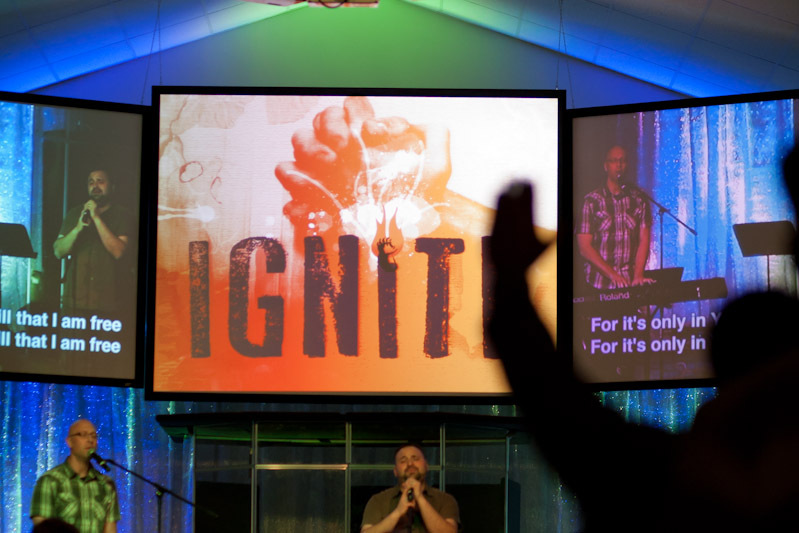 There’s a little saying that says, “You know who loves the Pastor by who shows up on Sunday Morning, but you know who loves the Lord by who shows up on Sunday Night!” It is obvious that we have a church that LOVES THE LORD!!! Invite! Invite! Invite! 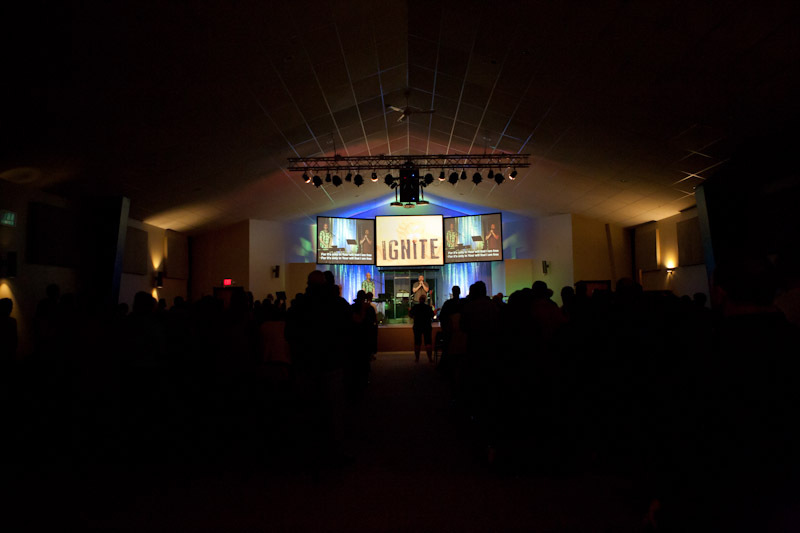 – I know that these IGNITE services are very much focused on Igniting us as a Church, but God can use these services to Ignite people our community as well. Last night I watched as a young man, not yet a follower of Christ, walked to the front and began pouring his heart out before God. These services are not just for us, but for those who need God. Don’t be afraid to invite a family member, friend, or co-worker to join you tonight! THANK YOU! – That was for our awesome group of volunteers that served so selflessly last night. We couldn’t have done it without you! I hope that you understand just how valuable your contributions were to the KINGDOM of God last night! We Are Just Getting Started! – After such an awesome night, isn’t it exciting to know that it was just the beginning of what God is going to do in us this week? Every log we put on the fire is simply going to stoke the fire BIGGER and BRIGHTER!!! Let’s get out the WOOD! We Are A Church of Destiny! – Who cares if we are a seemingly insignificant church, in a seemingly insignificant town, in a seemingly insignificant part of the country. WE ARE A CHURCH OF DESTINY! We have a heart after God’s and we will do whatever He asks us to do! We will make an impact for Christ in this WORLD! Last Night, my family and I all sat around our dinner table and took communion together. Tosha and I, along with our kids all broke some bread, drank some juice, and then thanked Jesus for taking our place on the Cross. It was a precious and valuable time for us as a family. It’s sad that many families have never had that experience. 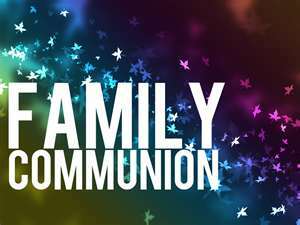 You don’t have to be a Pastor or Minister, or have any special training, to lead your family in communion. You don’t have to be in Church to partake in communion. It doesn’t have to be Good Friday, Easter Sunday, or any particular day to engage in communion. Communion is something that Jesus instructed us to do together as friends, as couples, and as families. To give you a great overview of the first communion service (Jesus with His disciples) it might be helpful to read Mark 14:17-26 or Luke 22:19-20. When Jesus led the first communion, it wasn’t lengthy or complex… but rather it was focused and purposed. It wasn’t hyped up, but it was meaningful and profound. Jesus left us a lasting way to remember what our redemption cost… one that isn’t difficult or complex to follow or pass on. When I, and a Pastor and a Dad, facilitate communion, I often utilize 1 Corinthians 11:23-26 as my guide. In this chapter, Paul was giving the Corinthian Church some instruction on communion and how to do it, and verses 23-26 basically lead you through the “How To” on how to lead a communion service. Again, it’s not complicated or difficult… just let the passage lead you. So as you step out to lead your family in communion, here is a few thoughts that might be helpful to you. Any bread and pretty much any red juice will do. When I went to the store yesterday, I bought flat bread and grape juice (a little more traditional feel), but we easily could have used a saltine cracker, a slice of white or whole wheat, or a different kind of juice. Remember, communion is symbolic in nature, and is meant to direct our hearts towards the sacrifice of Christ. If you can authentically do that with a Pizza Hut breadstick and Diet Pepsi, then go right ahead, but often plain bread and grape juice is best. You don’t want to cheapen the act or distract unnecessarily. Prepare YOUR heart before you lead others. Paul warns in 1 Corinthians 11 that partaking in communion in an unprepared and casual way is not honoring to God. Make sure that before you lead your family to reflect on the cross, that you first bring your sin to the Cross and surrender it there. If your harboring unconfessed and hidden sin in your own life, you are not walking in the freedom that the Cross offers, and thus, you will never be able to truly lead your family to something you do not have. Get right with God… Walk in His Freedom… Then Lead others to do the same. Be careful not to attempt to generate emotion or pressure particular responses from your family members. You must allow God to work in their hearts and then encourage and facilitate honest and authentic responses to flow forth. Last night, our kids were more interested in getting an extra piece of left over bread than they were in repenting of their sinful natures… but that’s ok. I can’t force their repentance or convict them of sin… that is the role of the Holy Spirit. The only thing I can do is model repentance in my own life, be authentic in my own response to God, and to intentionally lead them to places where the transforming power of God can work in their lives. This is extremely hard, but vitally important. If you try to dictate how they should respond, then you will never know if their response is genuine or authentic. Plus, if you dictate their response, you run the risk of making communion into a religious ritual in which they simply act out your expectations, rather than encountering the true meaning behind the act. So, what are you waiting for. Gather some supplies, prepare your heart, and lead for family to the Cross. You’ll be glad you did… and so will they!